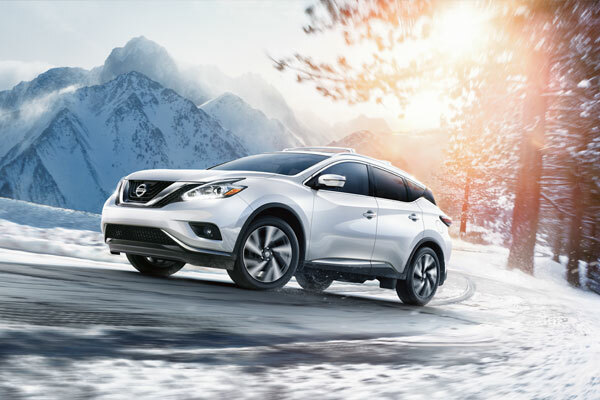 Finding the right midsize crossover for you is no easy task, that is, unless you visit Berman Nissan of Chicago, where the certified pre-owned 2016 Nissan Murano for sale in Niles, IL, is awaiting your test drive. With its revved-up performance, upscale and spacious interior, and state-of-the-art features, there’s nothing else you could want in a new vehicle. You’ll have to search far and wide for an interior more refined than the one within the 2016 Nissan Murano. 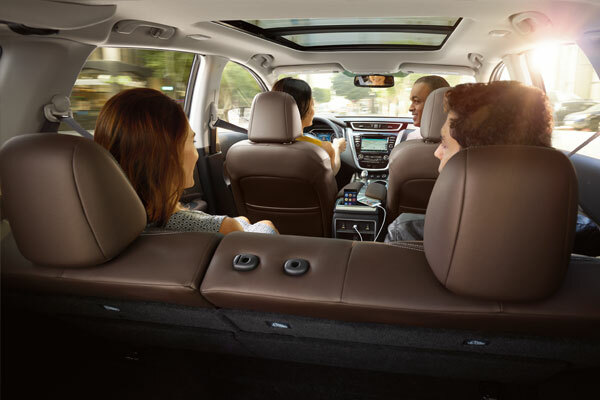 Both you and your passengers can enjoy Zero Gravity Seats for the utmost in comfort. Inspired by space-age technology, they were designed to take the pressure off your lower back and reduce fatigue while driving. Better yet, with heating capabilities in the front and rear, plus the heated steering wheel, no one gets left out in the cold. 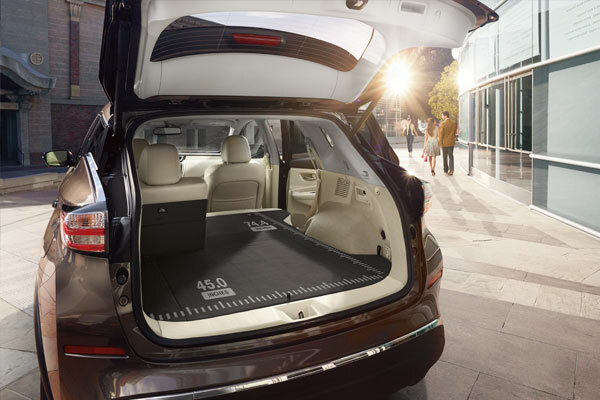 After a day at Woodfield Mall, the 60/40 split-folding rear seats make it easy for you to load in all your shopping bags. Leave them up for 32.1 cubic ft. of storage room, or fold them flat for an expansive 67 cubic ft. of cargo space. And with the power liftgate, accessing all your gear is easier than ever. When you cruise down I-90 in the used 2016 Nissan Murano for sale in Niles, IL, you’ll leave other midsize crossovers in your dust with the 3.5L V6 engine churning out 260 horsepower and 240 lb.-ft. of torque. With the gearless Xtronic CVT®, not only is the Murano powerful, but you’ll experience an efficient performance with 28 MPG hwy. Better yet, with the unpredictable Midwest winters, take advantage of available AWD, delivering power to both the front and rear wheels for improved traction and enhanced cornering control. You’ll find the latest technology all around the 2016 Murano. The high resolution 7-inch Advanced Drive Assist® Display between the gauges shows you tire pressure readings, fuel stats, available turn-by-turn directions, and safety alerts, so you can stay aware while your eyes remain on the road. There’s also the available 8-inch touchscreen on the center stack bringing you NissanConnectSM. Better yet, with conveniences like standard Bluetooth® for hands-free calling and the hands-free text message assistant, staying in contact with loved ones is easier than ever. No one does safety quite like Nissan, and the Murano is loaded with the latest advancements, starting with the Around View® Monitor. On the touchscreen, you’ll see a 360-degree bird’s eye view of your Murano, so you’ll not only see objects behind you, but the ones at your side too. It also boasts Moving Object Detection, giving you an alert when it senses moving objects nearby. To ensure you stay even more aware of your surroundings, the Murano has available features like the Blind Spot Warning, Forward Emergency Braking and Intelligent Cruise Control. If a collision does occur, you’ll feel protected by the Nissan Advanced Air Bag System and Nissan’s Zone Body Construction. 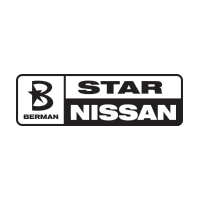 You can visit Star Nissan at 5757 W. Touhy Ave in Niles, IL to see the 2016 Nissan Murano. You can contact us to schedule an appointment, or get directions below!